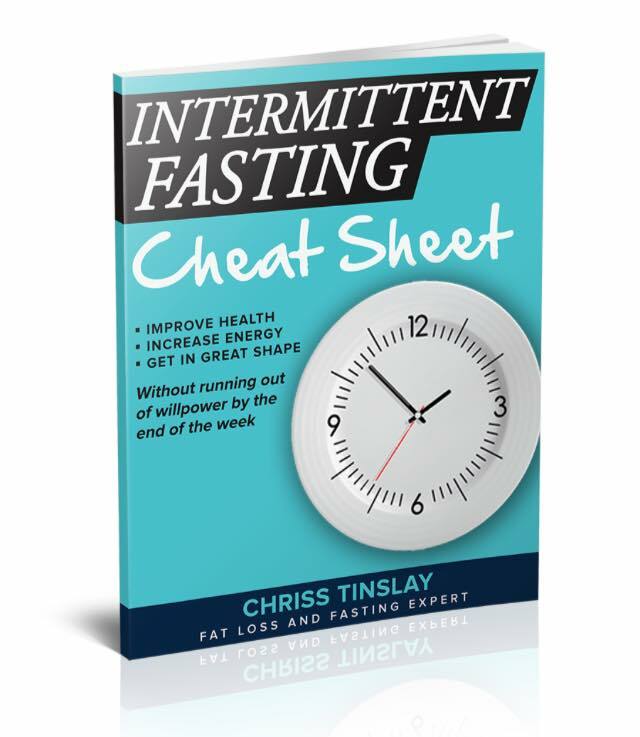 I’m sure by now you have heard of the 5:2 Intermittent Fasting protocol for health and weight loss. 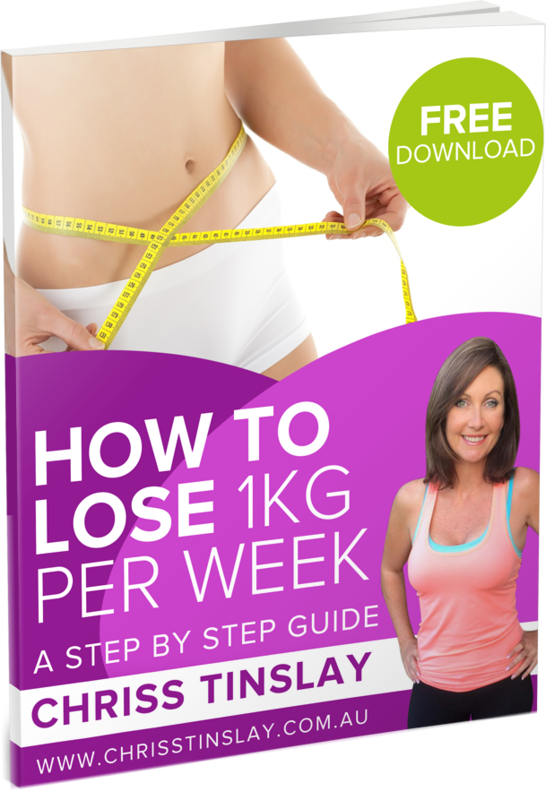 Its a protocol where you eat and drink a lot less on 2 days of your week, then don’t make any changes to your current routine on the other 5 days. I love this way of life for people who prefer to batch large bursts of effort and willpower into a couple of days per week, then cruise on the other days. If that sounds like you, read on. I have a 10 step 5:2 Fasting Cheat Sheet to get you started. 1) pick 2 non consecutive days to go low calorie. It’s best to keep busy on these days. 3) Experiment with timing and size of meals. Ie – one large meal, 2 medium meals, 3 small. All options are fine, it’s all about the calorie total at the end of the day. Go with the one that’s suits you best. However, most people find it easier to shorten their eating window and start eating later in the day. 4) Ensure you don’t consume more than you normally would on your 5 regular days. 6) Choose foods that keep you full for the relative calorie spend. Low in cals, high in fibre and nutrients. Carry the knowledge over to all other days. Ie – stomach hunger compared to mindless eating, what foods keep you full, your natural hunger patterns and timing. Not from a place of hating your body and wanting to fix it.